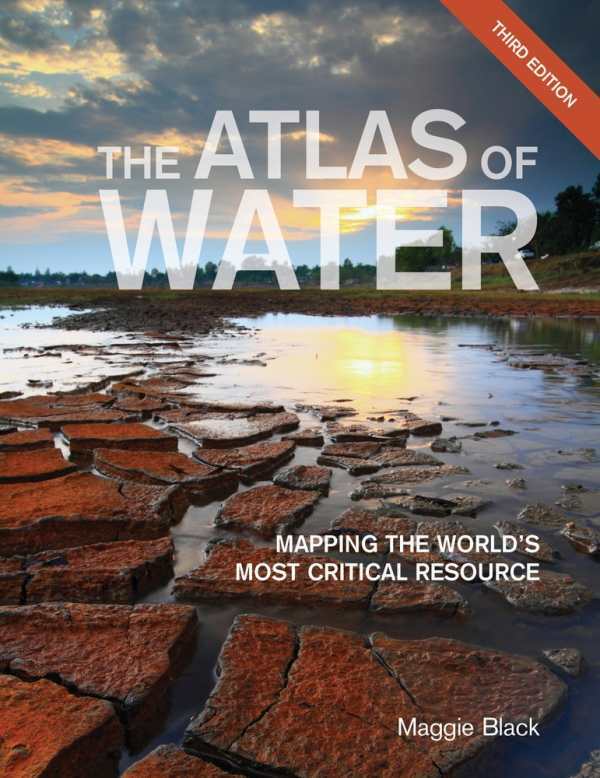 The 3rd edition of this comprehensive atlas provides a thorough snapshot of water usage as it stands today. Environmentalists are in the process of becoming more aware of the economic and social factors involved in water use, from manufacturing to religious purposes. This straightforward collection of maps and data represents an excellent starting resource. While environmentalists in particular will appreciate the importance of the dizzying array of facts presented here, many international business and political sectors could find it useful as well. The many disagreements caused by dams and river redirections, for example, several of which feature here, may be useful to municipalities concerned about fair resource allocation. The atlas lives up to its name by focusing primarily on maps of the globe. Clear color coding and good legends are key to the book’s success in delivering complex data as understandably as possible. Succinct descriptions of water-trouble hot spots help to contextualize the information that this book imparts. The fact that this is the third edition of The Atlas of Water should come as no surprise; the book is extremely topical, referencing geopolitical events such as the rise of ISIL and flooding in Pakistan. The maps will continue to be useful for several years, outlining major water events and situations that will loom large in memory for some time, including the melting of the Himalayas and the California drought. The combined visual appeal and depth of this book make it a rarity in a field too often crowded with passionate verbal calls to action and equally passionate verbal rebuttals. The Atlas of Water does not try to present solutions or demand action, nor does it question or defend the validity of climate change. It assumes a set of facts and presents the situation as it stands. Regardless of its audience, it will inspire thought.